Ingredient panels are identical, so we checked with Walmart. (Note: Walmart has awesome transparency initiatives -- call their number Equate number and they will tell you the manufacturer.) They claimed it was made by Church & Dwight, makers of the name brand version. This makes sense, because it rated 91%. This find is a serious money-saver for Biolage lovers. The fragrance ingredients and smell is slightly different, but overall consumers are happy with how this product compares (and the fact that it is $9 less expensive). While we preferred Up & up's 3 step acne system to the equate version, it still offers a solid duplicate to the $36 Proactive version, at less than half of the price. All of the active ingredients matched, and the inactive ingredient panels are very similar. However, the facewash wasn't nearly as gritty as the Proactiv cleanser, and the toner smells a bit different. The toner takes a bit longer to absorb as well. 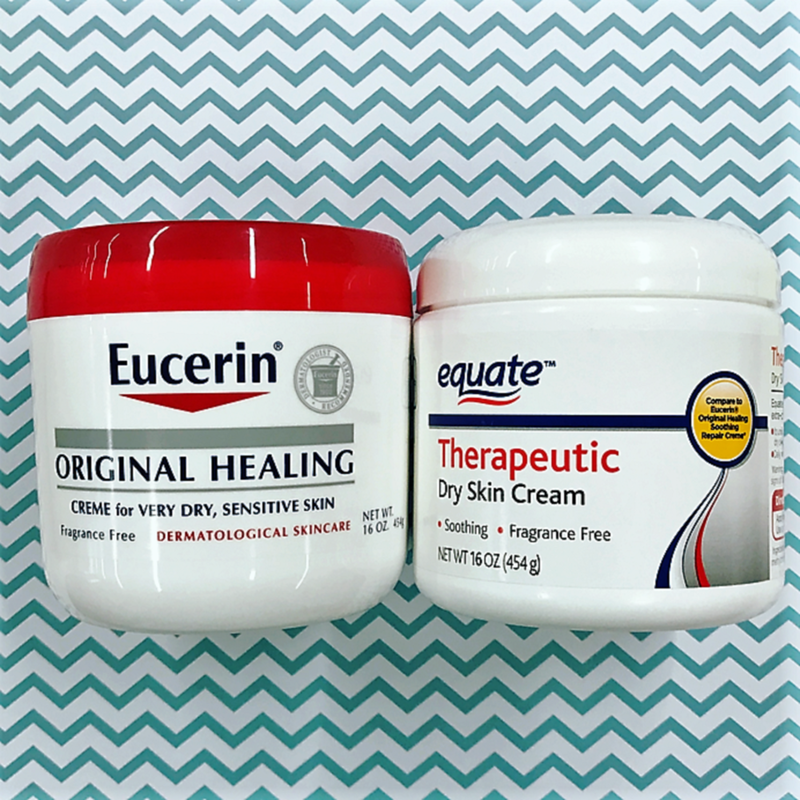 The major difference between these and the Neutrogena Oil-Free Pink grapefruit cleansing wipes is that the Equate version does not contain alcohol. (We're fans of this, but not everyone is: https://www.dr-jetskeultee.com/blog/alcohol-in-skincare-products-rather-not/) However, the Equate version smells slightly more chemical. These scored an 83% in similarity. the main difference is that Equate again smelled slightly more chemical.